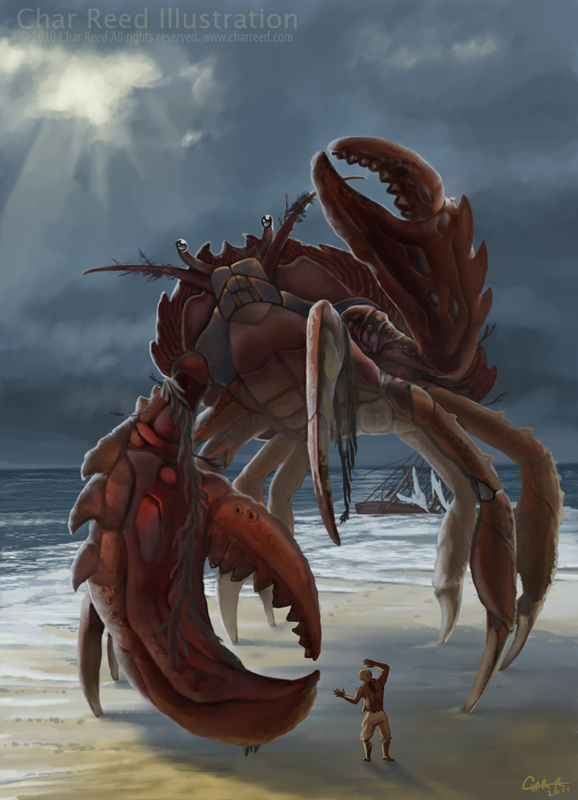 I've completed my Stone crab piece, improved upon the original that can be viewed here. I'm happier at how this piece looks now. I've learned a lot by continuing to push the piece and adding more to it and developing more of a story. But now I am moving onto the next piece I'd like to improve upon! Stay tuned next week to read more about it!